Leo Cunningham is an Air Force Academy graduate and has an MBA from Midwestern State University. He is a Certified Financial Planner® certificant and an Enrolled Agent (EA), qualified to represent clients before the IRS. 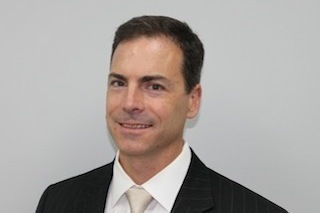 Leo has been helping clients with investment management and financial planning since 2003. Prior to his career in finance, Leo served in the Air Force as a pilot and flight instructor. He also flew for United Airlines and recently retired from the Air Force Reserves as a lieutenant colonel. He is a member of the Financial Planning Association and the National Association of Enrolled Agents.